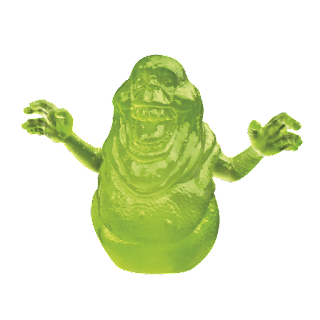 PAWTUCKET, RI – Feb. 15, 2019 – Autobots, Decepticons and ghosts?! 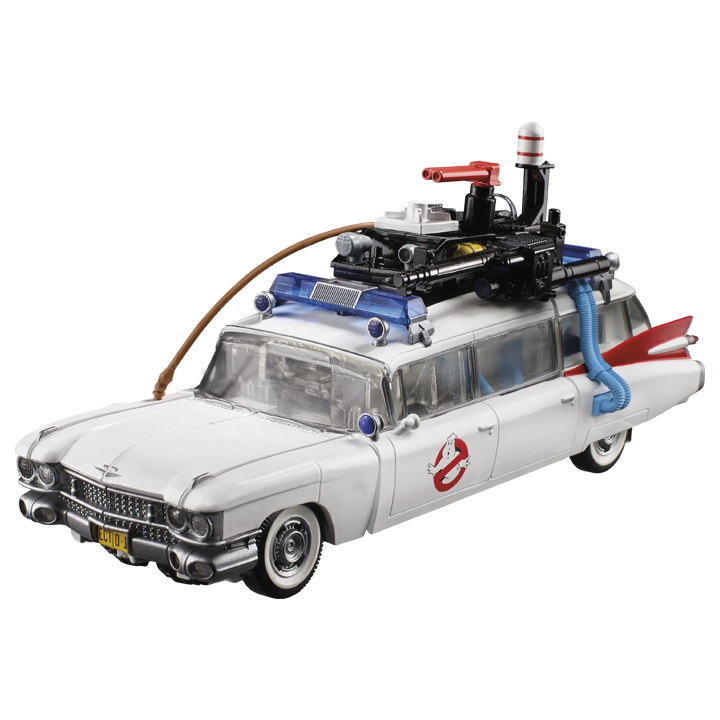 Hasbro, Inc. (NASDAQ:HAS) and Sony Pictures Consumer Products today revealed the first-ever TRANSFORMERS-Ghostbusters Collaborative figure, the ECTO-1 ECTOTRON, available at GameStop summer of 2019 and for pre-order starting February 15 at HasbroPulse.com, GameStop and EB Games Canada. This year marks the 35th anniversary of both the TRANSFORMERS brand & the original Ghostbusters film. TRANSFORMERS robots have always been more than meets the eye, but now, through the TRANSFORMERS Collaborative, fans can experience these larger than life characters as they team-up, mash-up and meet up with other characters, teams and people. It is a world of constant change where things are not what they seem. A combined world of TRANSFORMERS and Ghostbusters where heroic Autobots, evil Decepticons and now ghosts can be discovered! 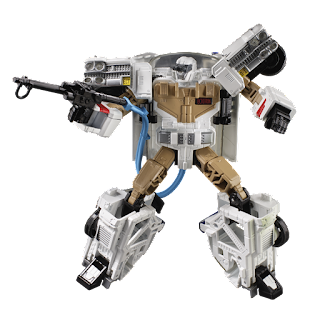 The Ghostbusters have a new, out of this world teammate and fans will be able to meet the all new TRANSFORMERS character ECTOTRON in his epic origin story by IDW Publishing. A brand new 5-part series from creative team Erik Burnham & Dan Schoening begins in June 2019.